Click here if you want to get in touch with us directly. The Joint Secretariat is looking for independent experts to support the assessment of project proposals submitted under the Interreg South Baltic Programme 2014-2020. 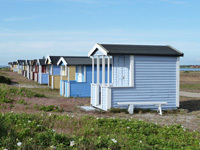 The Joint Secretariat of the Interreg South Baltic Programme 2014-2020 is looking for independent experts from Denmark, Germany, Lithuania, Poland, Sweden, and other EU countries to support the quality assessment of project proposals that will be submitted to the Programme between 2015 -2020. 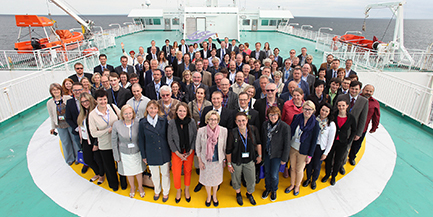 The South Baltic Monitoring Committee approves the Programme Manual and the application pack. 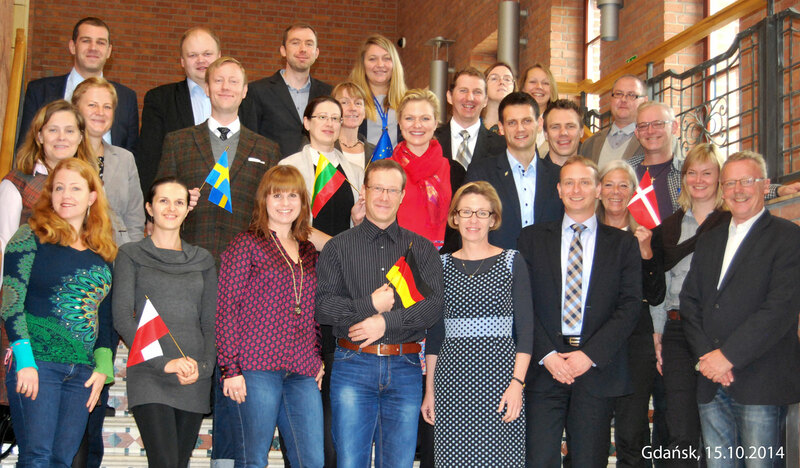 South Baltic Programme 2014-2020 adopted! Signed by the European Commissioner for Regional Policy, Ms. Corina Creţu, in the evening of 23 September 2015, the South Baltic Programme 2014-2020 has been officially adopted by the European Commission. 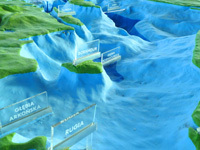 2015 marks the 25 anniversary of European Territorial Cooperation. 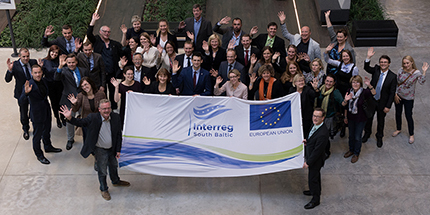 Reminiscence of an exciting summer start: the kick-off conference of the Interreg South Baltic Programme 2014-2020 in pictures. The official opening of the INTERREG South Baltic Programme 2014-2020 will take place on 8-9 June 2015. Looking for future funding opportunities in the South Baltic area? Share your project idea with us now! The South Baltic Programme has launched an online tool to collect project ideas for the 2014-2020 round of funding. "The new policy is all about a culture of results."